Tuesday-Friday: 12 p.m. – 6 p.m.
Download an adoption form (PDF version). Surrenders or drop-offs are for Bryan residents only and fees may be required. 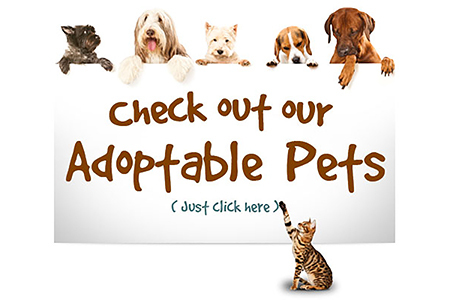 Check out all of our adoptable pets! Requirements for retrieving your lost pet. Find out how you can help our wonderful animals. For animal concerns, please contact (979) 361-3888 for an Animal Control Officer to respond. Find out how to become a foster for our animals. 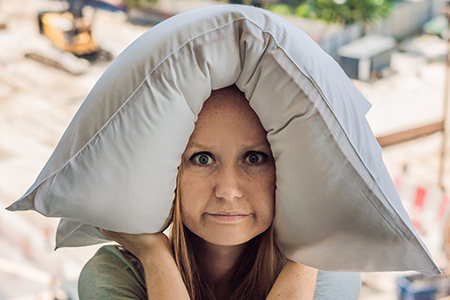 Find out how to file an animal noise complaint. Listed below are the prices and services that come with adopting our animals. Microchips may be registered nationally at time of adoption for an additional charge of $10.99 If you are claiming a lost pet or adopting an animal from the Bryan Animal Center, you may pay with cash, check, Visa, MasterCard, or Discover. Heartworm Tested, de-wormed, receive one DHPP vaccination, one Bordetella vaccination, & are microchipped. De-wormed, are current on DHPP vaccinations, receive one Bordetella vaccination, & are microchipped. FELV/FIV tested, de-wormed, receive FVRCP vaccination, & are microchipped. FELV tested, de-wormed, are current on FVRCP vaccination, & are microchipped. The Bryan Animal Center is accepting volunteers who want to assist with improving the quality of care animals receive at the Center. Interested individuals must complete the Volunteer Waiver form, either through our online application, or by downloading the PDF below and submitting it to Center staff. Volunteers will be notified when their volunteer application has been approved. Volunteers may assist with caring for animals, cleaning cages/kennels/kennel area, locating animal owners, general cleaning, and other needs. Center staff will direct volunteers and provide appropriate training as required and as necessary. Volunteers are needed seven (7) days a week. Center staff will visit with each volunteer to determine days and times best suited for the volunteer and the Center. Volunteers serve at the pleasure of Center staff. If you have questions or need more information, please contact the Bryan Animal Center at (979) 209-5260. The Bryan Animal Center (BAC) has animals who may need homes during their transition period. Foster homes are one way for deserving animals to receive care before being adopted. Individuals and organizations interested in partnering with the BAC to provide foster care, should complete the Foster Care Application form and submit it to BAC staff. 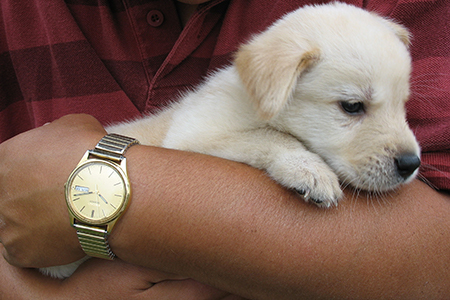 Foster homes are responsible for the foster animal, including food, shelter, social skills, and a loving environment. Don’t Forget About Foster Saturday! Don’t forget about our fantastic fosters! Join us every Saturday from 12 p.m. to 3:45 p.m. to view a handful of our adoptable fosters at the Bryan Animal Center! We would love for you to come out and have a meet and greet with the fosters that are out here! Fosters are wonderful to adopt because they have already been in a home! Some of them are house-trained, crate-trained, and may even know basic obedience skills! What more could you ask for? How about a discounted adoption fee! All our fosters are considered VIP (Very Important Pets) and have discounted adoption rates! The adoption fee includes their spay/neuter, de-worming, basic vaccinations, microchip, and a heartworm/feline disease test! Now all you have to do is come in and ADOPT! Please call 979-209-5260 if you have any further questions. We will see you this Saturday! We hold all animals for 72 hours before they are made available for adoption. 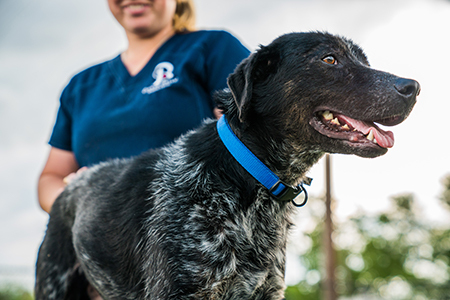 It is the policy of Bryan Animal Services to protect the citizens from nuisance and dangerous animals by maintaining an Animal Control Unit which shall be responsible for the enforcement of city ordinances, state law, and federal law governing animals. Animal control officers are mobile responding to calls within the City limits of Bryan and are stationed out of Bryan Animal Center Animal 2207 Finfeather Bryan TX, 77801. Animal Control officers regularly work Monday through Friday 6 a.m. to 7 p.m. Animal control officers are on call for emergencies after regular business hours, on weekends, and city recognized holidays. For Animal Concerns, Please Contact (979)361-3888 For an Animal Control Officer to Respond. For more information about ordinances or general inquiries, you may leave a message at (979)209-5261, and an officer will return your call as quickly as possible. For immediate assistance, please call (979)361-3888. 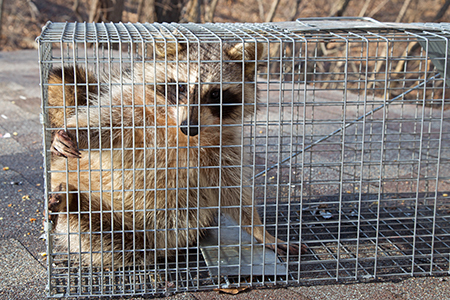 To have a humane live trap belonging to the City of Bryan Animal Services be placed on your property, you must fill out a Humane Trapping Agreement. Please fill out and submit our online form, or download and fill out the PDF version, and return it to the Bryan Animal Center. It shall be unlawful for any person to harbor or keep on his or her premises or in or about his or her premises under his or her control, any animal which by loud or unusual barking or howling, or by noise of any type, causes the peace and quiet of the neighborhood or the occupants of adjacent premises to be disturbed. 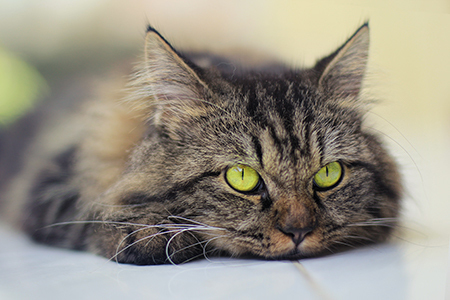 There are three options for reporting an animal noise complaint, and all three have varying degrees of anonymity associated with them. Please read through the options carefully before reporting your complaint. Call the non-emergency police dispatch number at (979) 361-3888 and make an Anonymous Complaint. Option 1 allows complete confidentiality and you will remain anonymous. Make an anonymous noise complaint to the police dispatch operator, but DO NOT give your name, address, or contact number. Please provide the dispatch operator the address of the problem dog(s). The dispatch operator will generate a service call for Animal Control to respond. An Animal Control Officer (ACO) will patrol the area and attempt to witness the barking. The ACO may issue a warning advising the owner about a complaint alleging excessive barking or noise and action is needed to resolve the problem, or a citation may be issued if an ACO witnesses the violation. Since this is an anonymous complaint, with no contact information given, there will not be a follow up call to the complainant. If the problem continues, please see Option #2 or #3. Call the non-emergency police dispatch number at (979) 361-3888. Option 2 may or may not keep your personal information confidential. Provide dispatch your contact information and address of the problem dog(s). An ACO will patrol the area and attempt to witness the barking. An officer will contact you with follow up information, if requested. If the problem continues, please see Option #3. Call the non-emergency police dispatch number at (979) 361-3888 and let them know you wish to file an Application for Complaint or you can download the forms below. Option 3 may require you to testify in court and you will NOT remain anonymous. A person may file a formal complaint against the owner by completing the Application for Complaint and a Complaint Log (a.k.a. Bark Log). Animal Services will deliver, mail, or make the forms available for you to pick up at the Animal Center or you may download forms linked below. When you receive the packet, complete both forms and deliver or mail original copies to Animal Services at the address (2207 Finfeather Road, Bryan, TX 77801) or call (979) 361-3888 for pick up. Upon receipt of the completed forms (i.e. Application for Complaint and Complaint Log), if there are credible witnesses and sufficient evidence (e.g. completed bark log, witnesses statements, date stamped audio/video recordings) to support a criminal prosecution, Animal Services will recommend the case to the City Attorney’s Office to accept the charges against the animal owner. An ACO will follow up with you once a recommendation has been determined. If it is determined sufficient evidence exists to substantiate the complaint, the complainant will be given instruction on how to proceed. Note: If legal action is taken and a trial is set, you will be subpoenaed and required to testify in court. All information submitted during this step will be public record and may be released in accordance to the Public Information Act.